Tour companies tend to suggest visitors to Cape Town opt for one of the big hotels along the new waterfront – perhaps the One and Only, or the Victoria and Albert, or the Radisson Blu. 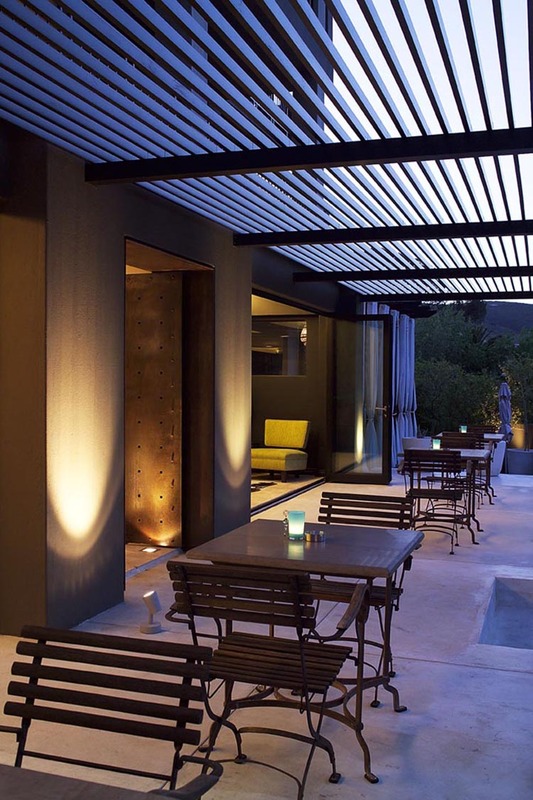 We much prefer hotels that are small and more discreet – less obviously bling if you like. We opted for Kensington Place, a delightful small hotel with eight suites. 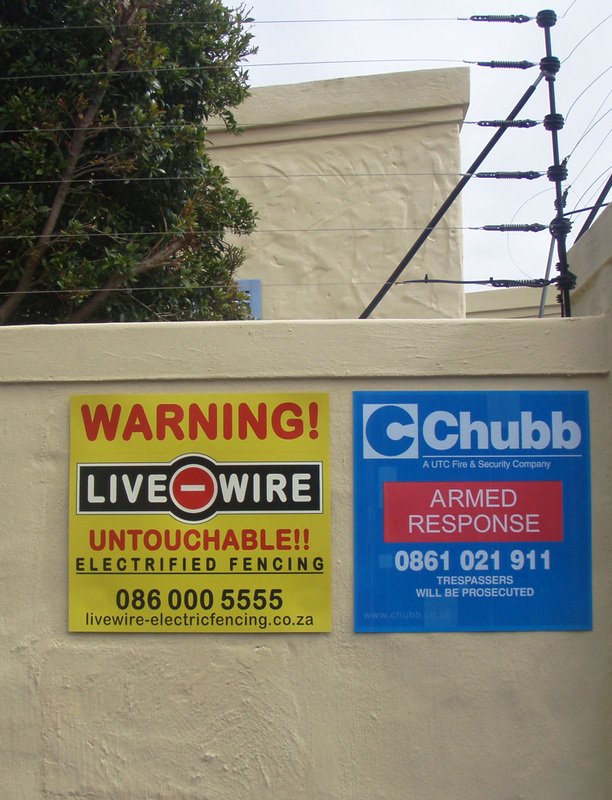 It’s situated in the leafy Cape Town suburb of Higgovale, surrounded by Table Mountain and overlooking the city. It has a beautiful garden, with the breakfast room overlooking the pool area from an outside deck. 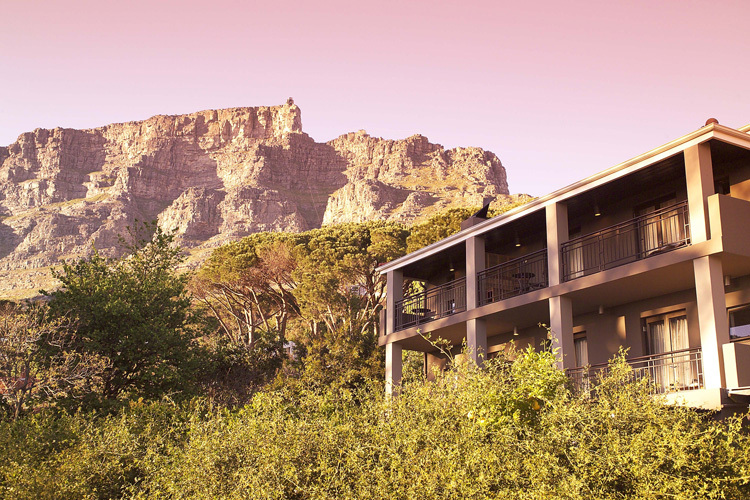 Great staff, great views of Table Mountain, wonderful breakfasts – a great place to stay. 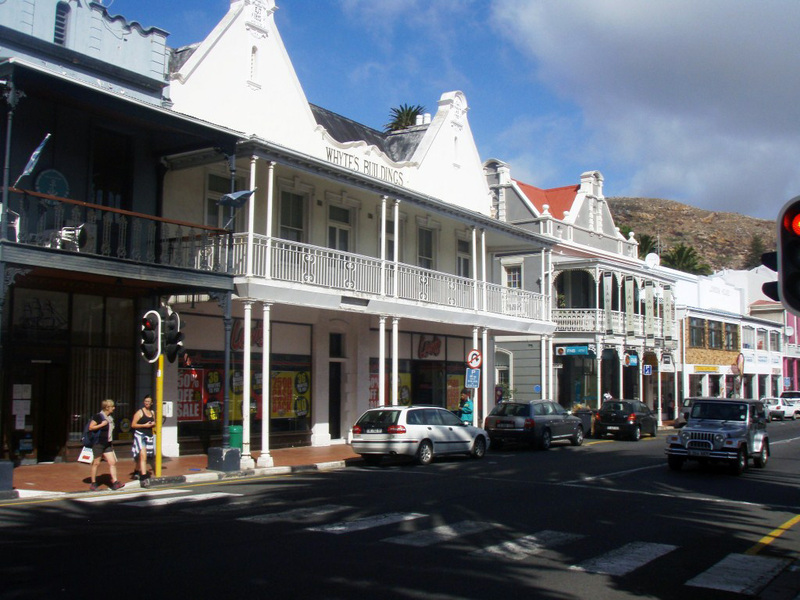 It’s set in a largely residential area but you can easily walk into town from here – it’s straightforward – and you pass many of Cape Town’s old colonial buildings, with good spots to eat. Alternatively, the hotel has a preferred taxi firm, geared up to look for elderly couples walking around the town. There are quite a few signs suggesting that security is quite important here, though we never felt anything but safe during the day.